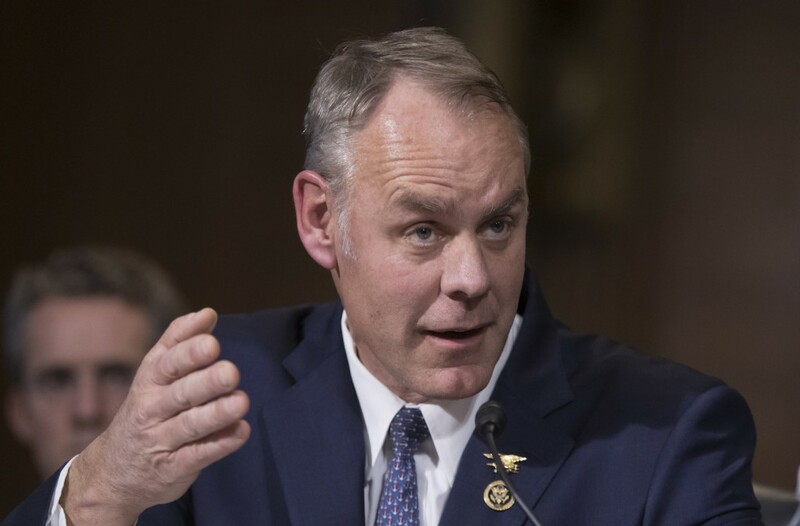 Rep. Ryan Zinke (R-MT), President Trump’s nominee for Interior Secretary, finished his hearing before the U.S. Senate Committee on Energy and Natural Resources on Tuesday. In the hearing, Rep. Zinke said more than once that visiting the Beehive State was his “first order” should he be confirmed. More specifically, Rep. Zinke has vowed to visit with those “affected” by the Bears Ears National Monument and make a “recommendation” to President Trump about its future. That handshake tour requires at least two stops beyond what a bitter Utah delegation would show him. First, Zinke must meet with the tribes who so passionately worked for its protection and assist them in their goals—certainly they are affected. 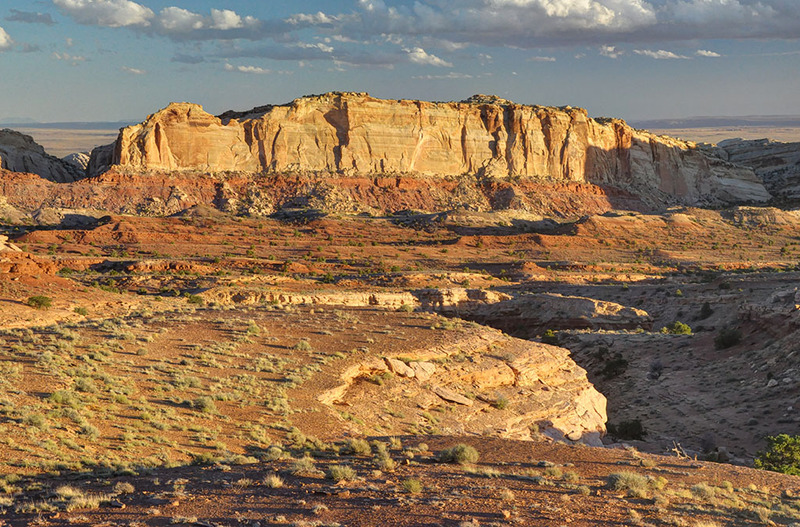 Second, as the local conservation group that has worked on Utah wilderness for more than 30 years, and knows these lands inside and out, Rep. Zinke needs to meet with our staff in Moab. 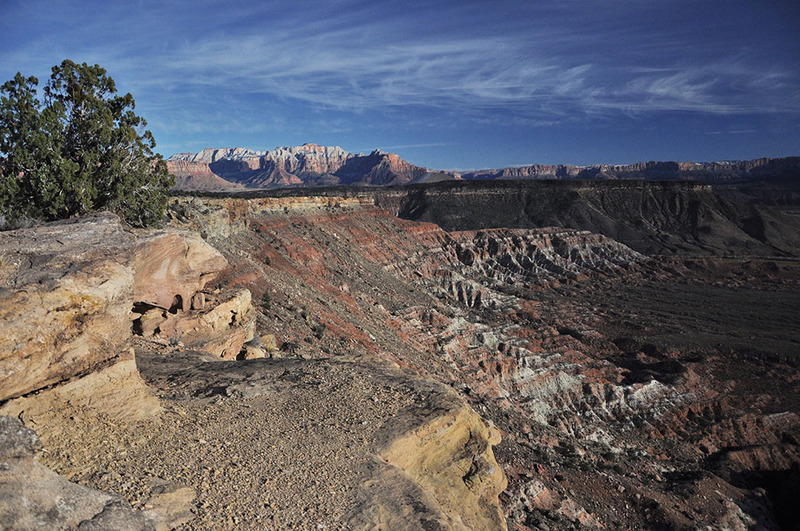 A coalition of conservation groups (SUWA, Grand Canyon Trust, Utah Chapter of the Sierra Club, and Great Old Broads for Wilderness) have appealed a controversial decision by the BLM’s Monticello field office to approve new ATV trails and parking areas in the heart of the popular Indian Creek region and within the newly designated Bears Ears National Monument. The decision, which came only days before President Obama’s monument proclamation, was made without any opportunity for public review or comment. SUWA, The Wilderness Society, Earthjustice, and a coalition of eight other conservation groups, along with the Bureau of Land Management and off-highway vehicle groups have taken an important step to settle longstanding litigation filed in 2008 by the conservation groups which challenged six land use plans and off-highway vehicle travel plans completed at the end of the George W. Bush administration. The parties filed a proposed settlement agreement in federal district court in Salt Lake City which will be reviewed by Senior District Court Judge Dale Kimball. 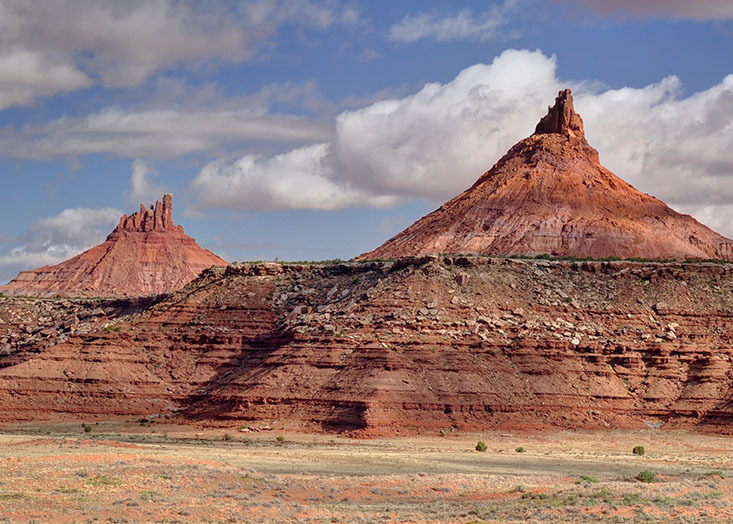 The plans at issue guide land management decisions across more than 10 million acres of federal public lands in eastern and southern Utah, including some of the nation’s most remarkable redrock wilderness landscapes. The settlement agreement sets out a schedule and process for updating travel planning decisions, reconsidering certain proposed land designations, and incorporating air quality considerations into management of oil and gas leasing. National Park advocates, local residents and conservationists are stunned over a proposal by the St. George field office of the Bureau of Land Management (BLM) to offer two oil and gas leases less than two miles from Zion National Park in southwestern Utah. 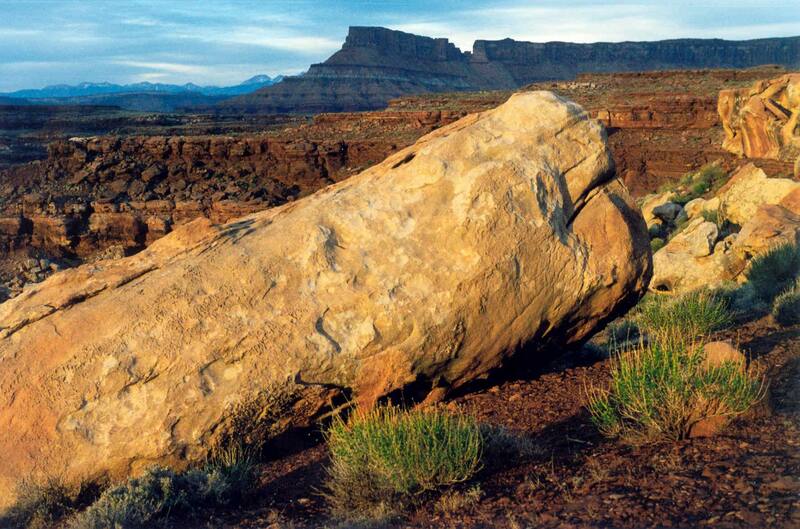 If developed, the two parcels could easily be seen from Utah’s most popular national park. The two lease parcels near Zion, as well as a third parcel located adjacent to the Black Ridge Wilderness Area, are proposed for sale at BLM’s June 2017 competitive oil and gas lease sale (environmental assessment available here). The BLM is accepting comments on its controversial proposal through February 10, 2017 (more information available here). In case you missed it, the Bureau of Land Management issued its long-awaited Moab Master Leasing Plan just before the holidays. The plan will steer energy and mineral development away from sensitive public lands near Canyonlands and Arches National Parks, popular recreation destinations, and many outstanding proposed wilderness areas that are too wild to drill.